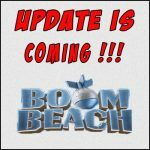 New update | Boom Beach. All about the Game! 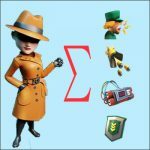 So, the devs of Boom Beach have announced the next upcoming game update. 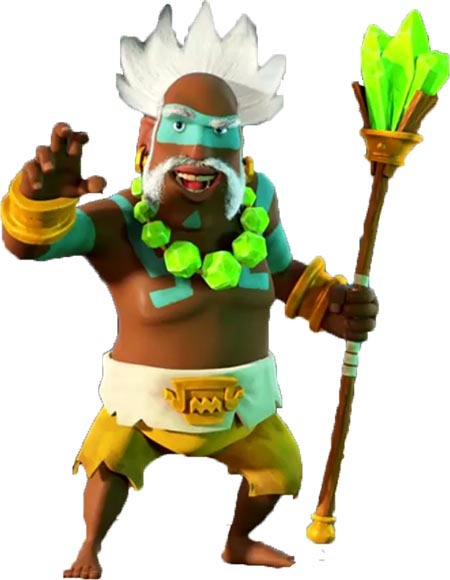 With this update, they are going to introduce a new Hero into the game. Besides, there will be made some changes of Machine Gun characteristics and added an additional level of Radar. So, let’s go through it all point by point. So, no doubts that the most interesting event of upcoming update is a new Hero introduction. 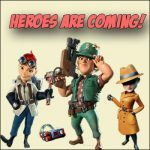 New hero will be available after upgrading HQ to level 7 and after defeating the lieutenant Hammerman base of 25 lvl. 1. “Crystal Shield”. 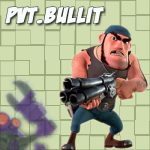 Based on the name the ability is aimed at protecting troops from the fire of the enemy’s defensive buildings. 2. “Crystal Critters”. 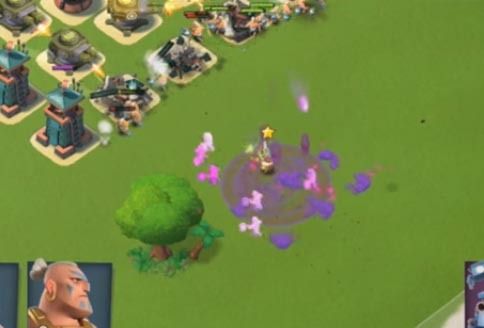 The hero releases Crystal Critters wich follows your troops and heal them. The Crystall Critters couldn’t be destroyed but they act for a limited period of time. 3. “Second Wind”. 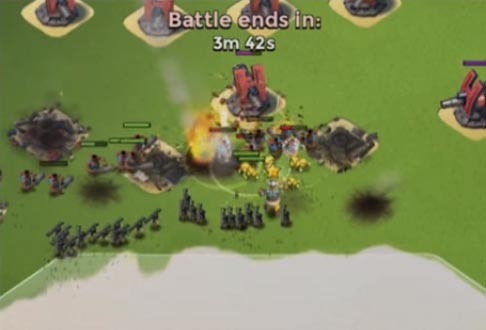 This ability allows to bring back on the killed troops on the battlefield one by one (see video from the devs below). In addition, the devs will increase the quantity of the Radar levels by adding one more with six unexplored sectors on the archipelago. 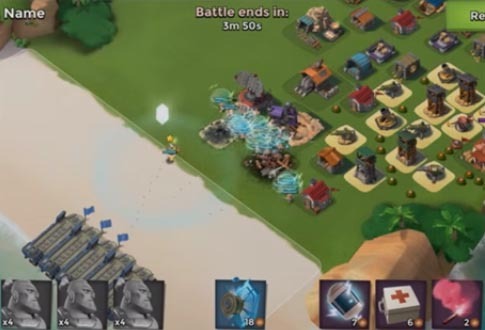 If you explore all archipelago, you will open “Tribes” event that is mainly focused on the increasing power of statues that are installed on the aborigines islands. 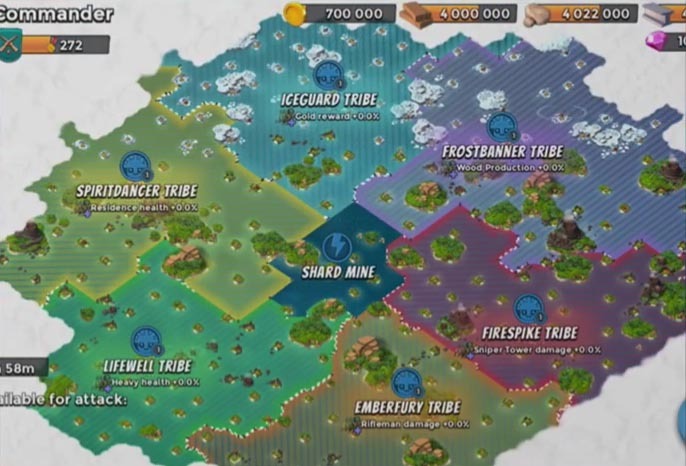 The archipelago map will be divided into 6 zones – tribes…(more detailed description you can see in the video below). 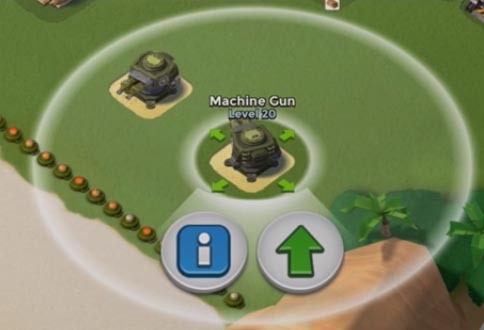 Changes will also affect the Machine Gun – now it will has a blind spot as Rocket launcher and Shock Launcher. Therefore, such changes will allow Critters and Warriors to attack Machine Guns more effectively. Well, what do you think about all of these? As for me, I think the update will be cool. Especially it’s very interesting to me how works “Second Wind” ability with Scorchers… Moreover, very interesting which benefits we will received from the “Tribes”… The developers says that “tribes” are pointed mainly on the high-level players… Will see. This entry was posted in NEWS, OTHER and tagged Update. Bookmark the permalink. 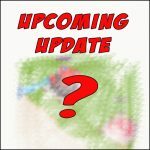 2 Responses to A new Hero, a new level of Radar and other – in the upcoming game update! Sweet man, gonna play this while I’m at Palm Springs, CA! It seems that the Tanks cant handle the same damage as before the update.